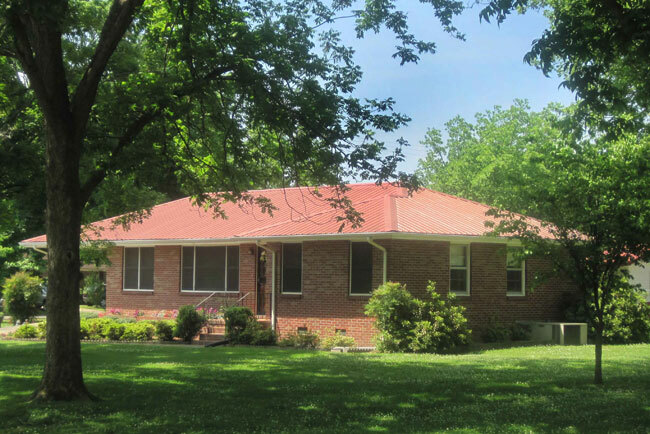 Metal roofing panels were the obvious choice for this southern residence. 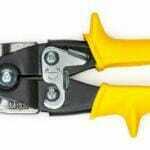 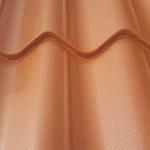 They’re warm in winter, cool in summer, lovely to look at and durable enough to last for many a year to come. 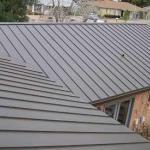 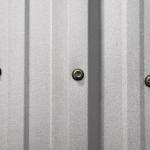 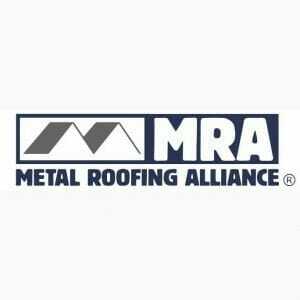 Metal roofing panels can make your home warmer and more inviting.